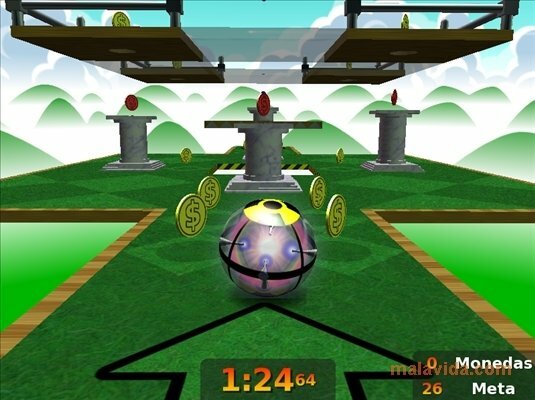 On many occasions, the most simple games end up being the most addictive ones, with classics like Arkanoid or Tetris staying very young. 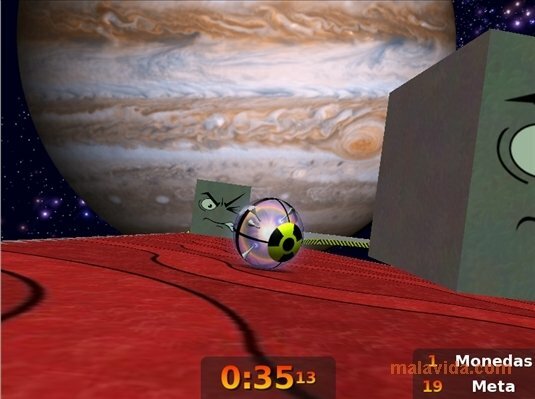 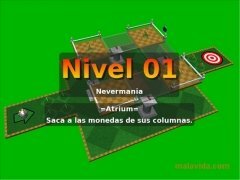 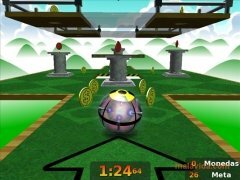 Neverball is a title that even though it is based on the simple idea of guiding a ball to a hole, it also has an addictive touch, due to the fact that it is based on 3D design and offers really entertaining futuristic sceneries. 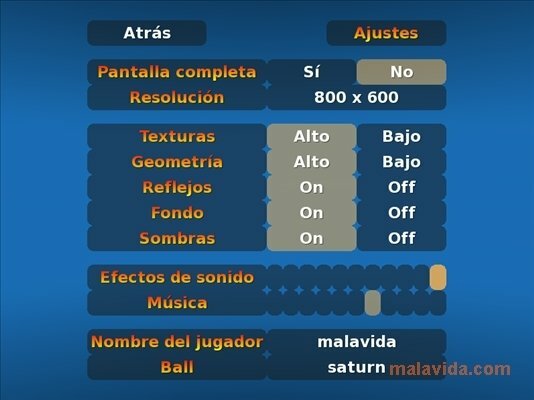 The objective of the game is very simple, because by only using the mouse we will control the inclination of the surface over which the ball will move, that will have to be directed to the goal, avoiding the obstacles and gathering golden coins while moving towards our objective. 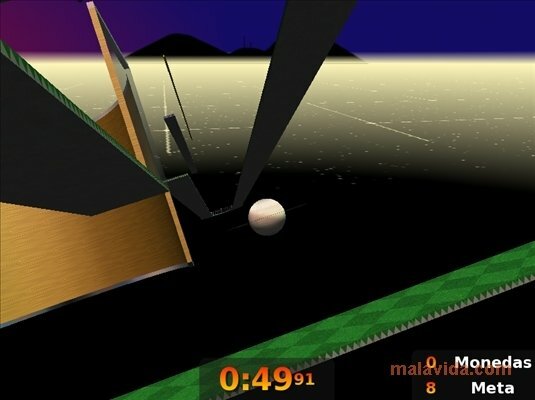 The game allows us to access different difficulty level from the first moment, personalize the ball and configure even the slightest detail. 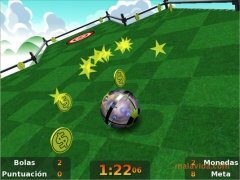 Neverball is developed under the GPL license (free) and due to this hundreds of users collaborate in the development of the game, this reflects on the fact that if you finish the game, you can always check the web in search of new sceneries designed by other users.